REVIEW | Trina Solar Honey M plus 295 / 300 / 305 / 310 / 315. 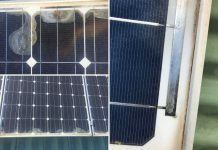 Trina Solar’s popular mono PERC variant, the Honey M plus presents some interesting qualities for a solar module at the more affordable end of the spectrum. Respectable efficiency, modern design and a surprising durability rating suggests excellent value for money. 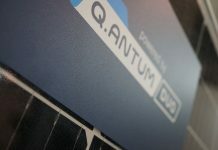 Like any global leader by volume, quality control issues have affected previous module variants and batches. 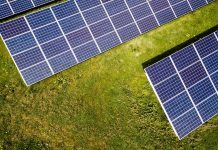 It must be noted though, Trina Solar has done a lot to earn back the trust of end-users internationally within the last few years by ensuring more sustainable products. Therefore, is the Trina Solar Honey M plus the right solar panel for your installation? .Make and model: Trina Solar Honey M Plus. Variants: 295W / 300W / 305W. 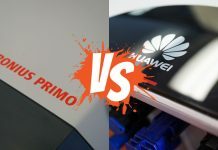 One of the longest-serving vertically integrated solar module manufacturers of the world should be able to produce good solar panels? Not entirely. 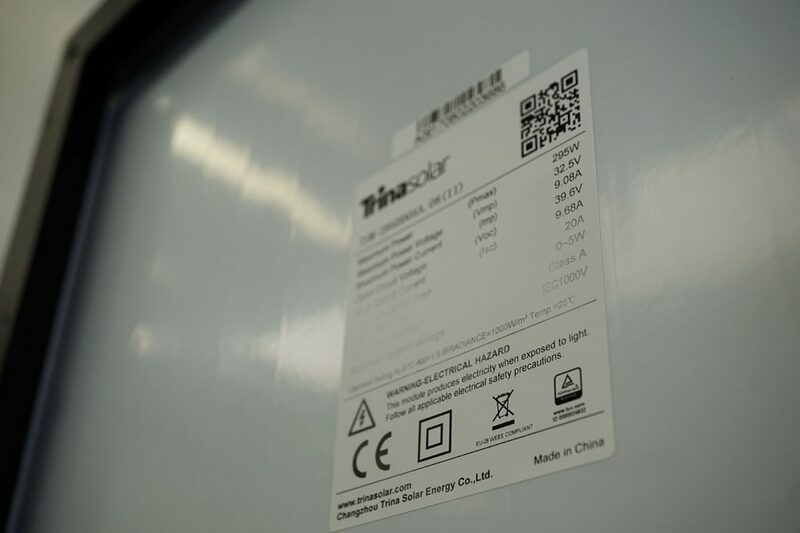 Specific batch issues in the past have haunted Trina Solar however the manufacturer has appeared to remain proactive in after-sales product support over the years which is comforting assurance for most. 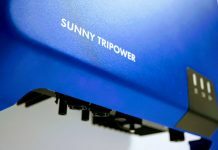 Matching the new wave of solar panel technologies, 18%+ efficiency (solar 3.0), is the Trina Solar Honey M plus solar module variants which perform surprisingly well when put through the Solar Review Module Assessment Criteria. 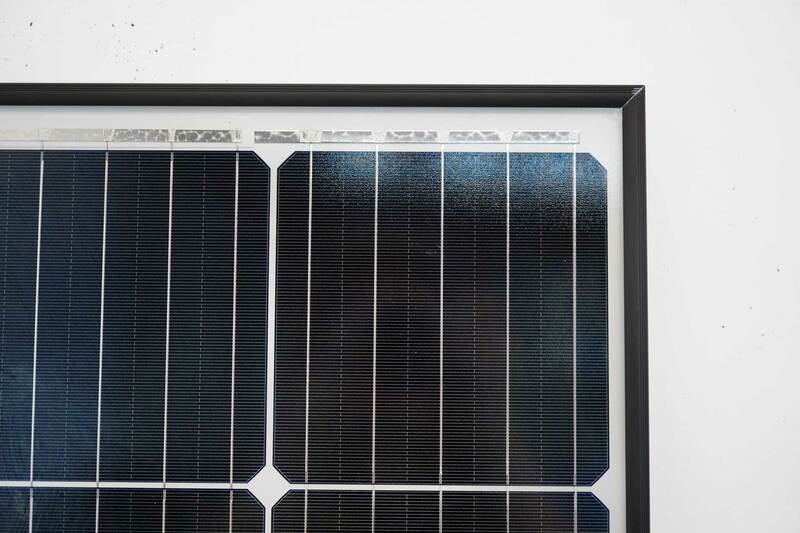 The overall design of the Trina Solar Honey M plus is the most surprising feature of the module range. 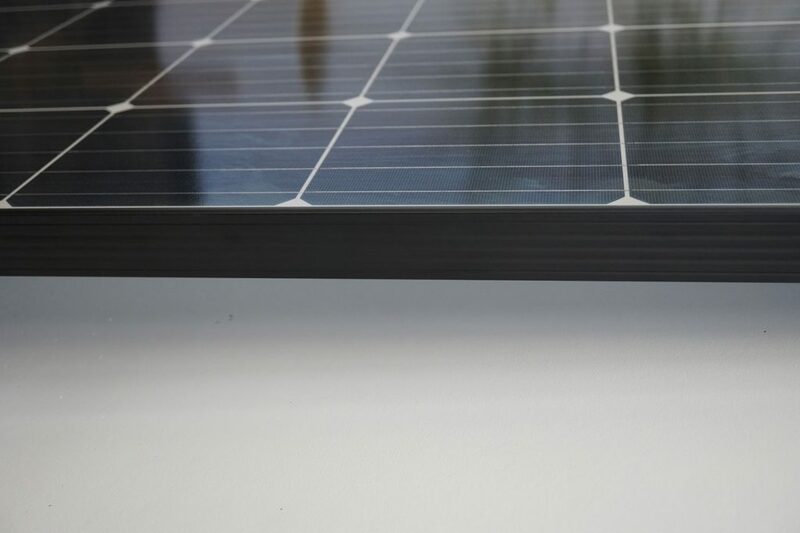 A P-Type monocrystalline solar cell forms the foundation with a 5 busbar connection method. Further enhanced by the PERC (Passive Emitter Rear Cell) design a temperate environment is maintained with a white EVA substrate (back sheet). Black or silver frame options provide aesthetic design options for those which require a specific style. More interestingly a feature is incorporated which many manufacturers fail to mention, advanced surface texturing. 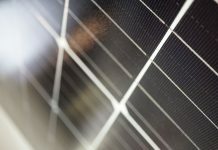 Solar cell surface texturing increases the surface area of the solar cell as opposed to merely slicing a flat surface. With no specific module listed Trina Solar recent claimed another DNV GL “Top Performer” award. 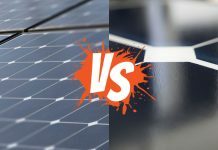 Two key criteria elevate the Trina Solar Honey M plus in the durability ranks where alternative so-called “more affordable” solar panels fail to compete. Damp heat testing is more than respectable at 2000hrs while hail impact resistance is impressive at 35mm/ 97 km/h. Alternative areas of exceptional durability are both salt mist and ammonia resistance both conforming to IEC61701 and IEC62716 respectively. Average areas of durability are within both wind and snow loading which conform to only IEC Standard while leading alternative manufactures seek to test well beyond for extreme climate suitability. Thermal cycle testing appears to only conform to 200hrs, and PID (Potential Induced Degradation) is marked as resistant. 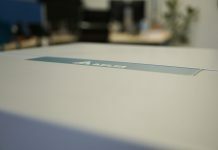 Amonia resistance certification IEC 62716. 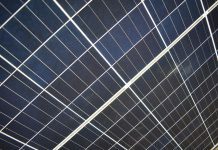 Pushing efficiencies of up to 19.2% within what would be considered a standard 60 cell monocrystalline design is undoubtedly an exciting time in solar. 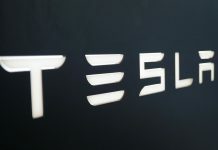 Potentially what is more exciting is how rapidly such efficiencies are evolving. The Trina Solar Honey M plus is most certainly in the upper end of the spectrum with a 60 cell 5 busbar design. A slightly above average temperature coefficient and a 2% (+5W) power tolerance round off what should be considered a good efficiency rating. 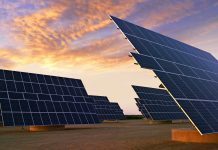 Nothing exceptional the Trina Solar provides good support assuring the performance of the Trina Solar Honey M plus over 25-years. Performance should degrade at no more than 0.68% per annum after the first year’s initial stabilisation period where a 3% degradation is accommodated. 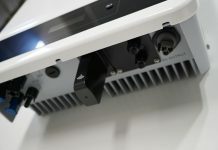 Considered a linear performance guarantee the Trina Solar Honey M plus module range should be producing within 80.68% of its nominal power rating at standard test conditions by year 25. 3% degradation in the 1st year. Parts & service performance warranty. 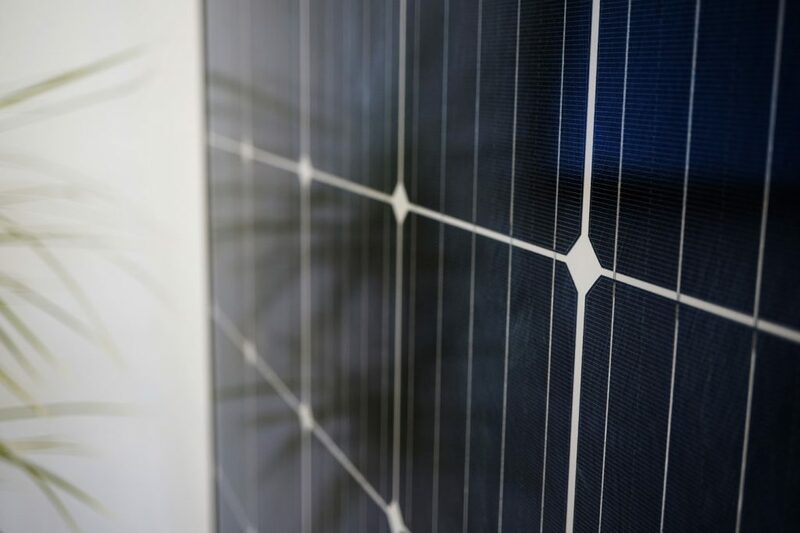 A newly established trained installer network (Trinahome) ensures the Trina Solar Honey M plus ranks a GOOD score in the Guarantee category despite an average 10-year parts only warranty. 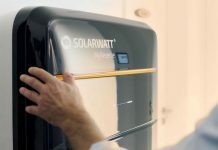 With such, end-users maintain a higher chance of successful product warranty claims in the event of a failure as the installation of the Trina Solar Honey M plus is more likely to be installed to manufacturer guidelines. 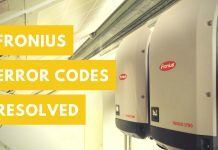 Authorised installer network, with no ender-user benefits. 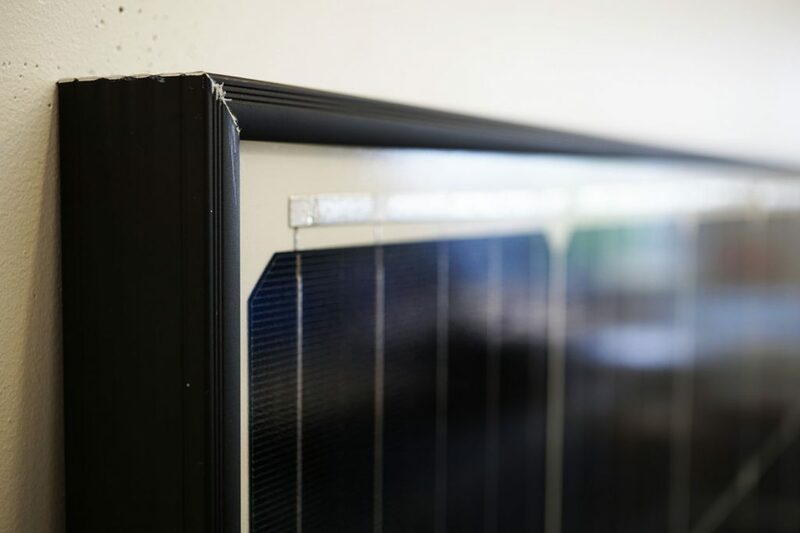 Product technology aggregate combined with the market purchase price defines the overall affordability of the Trina Solar Honey M plus solar module as exceptional. End-users could do far worse at this price point or below. Approximately $0.45 per watt USD ex. The below overall assessment for the Trina Honey M Plus is broken up into two final scores. Overall technology ranking; the average of design, durability, efficiency, performance and guarantee (for those less concerned about price). 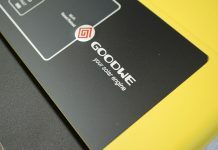 Overall ranking; the average of design, durability, efficiency, performance, guarantee and affordability. 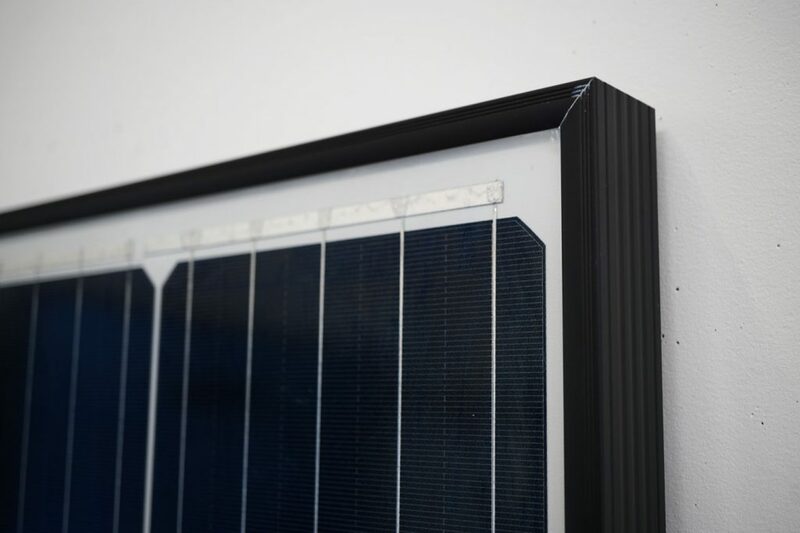 Ranking overall VERY GOOD in the Solar Review Module Assesment Criteria, the Trina Solar Honey M plus performs well against alternative industry equivalent module designs with a better than expected durability ranking. Previous articleREVIEW | Risen RSM120 poly 275 / 280 / 285 / 290. 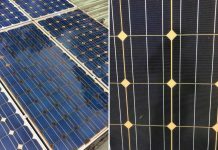 Next articleREVIEW | JA Solar JAP60S01 poly 270 / 275 / 280.
REVIEW | SolarWorld Sunmodule Plus 250 – 260 (Polycrystalline). 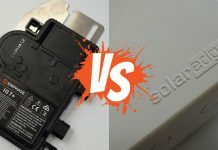 COMPARE | German vs Chinese solar panels.